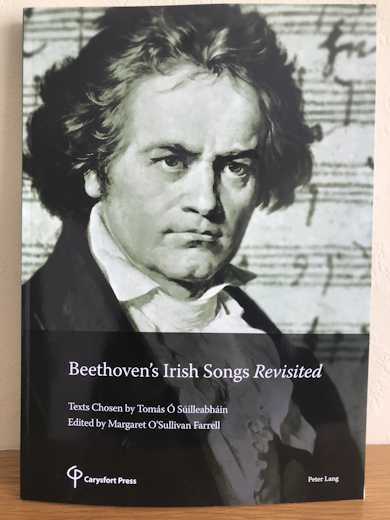 Shortly to be launched: a new edition of all the traditional Irish airs arranged by Beethoven. Tomás Ó Súilleabháin, baritone, broadcaster and musicologist, has selected poems, mostly by Robert Burns and Thomas Moore, substituting these for the texts by lesser-known poets originally assigned by the Scottish publisher, George Thomson. The songs are published for voice(s) and piano. The optional violin and cello parts will be available for download from this website free of charge.